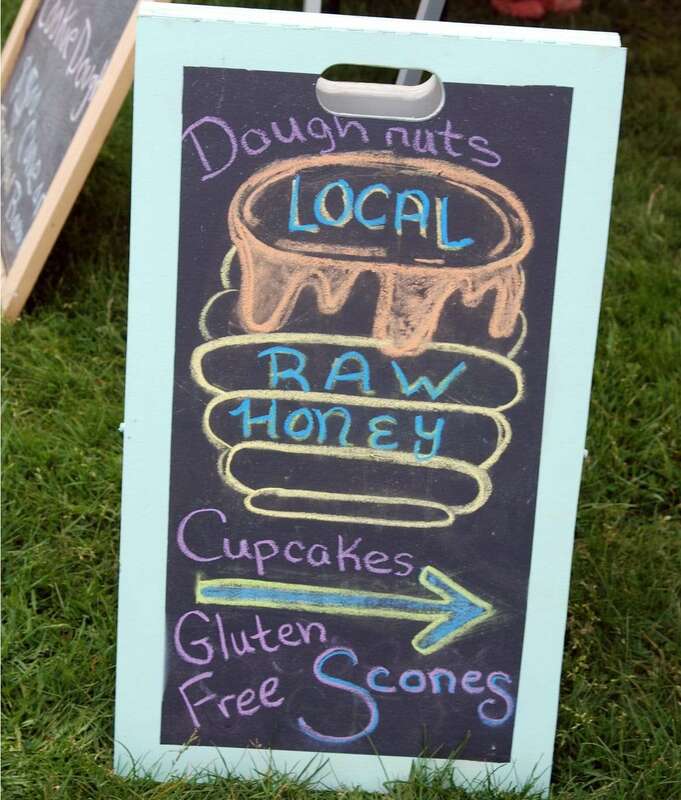 Our typical Craftsbury Farmers Market day starts before 5:00 AM to be baking by 5:00 AM making gluten free baked goods. 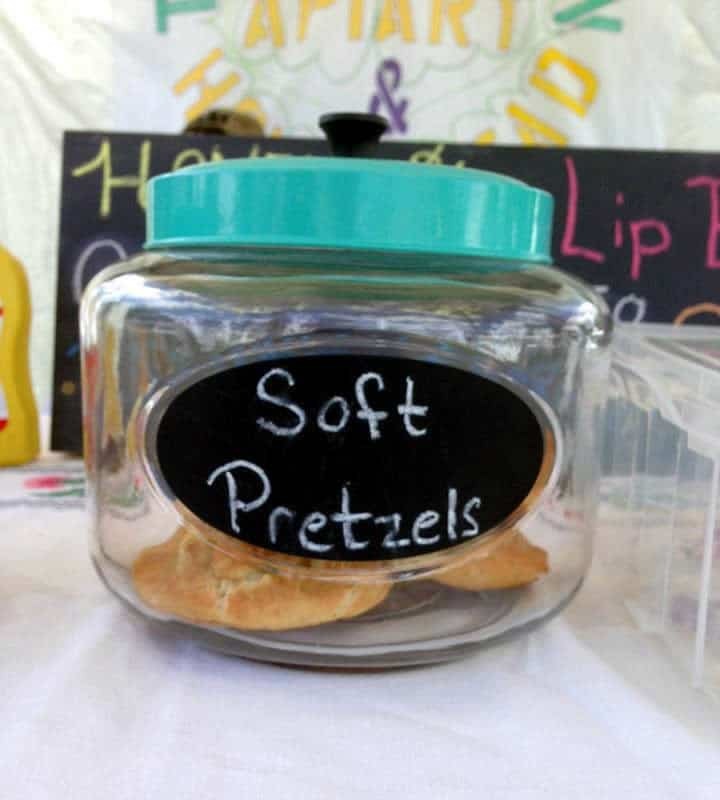 Offering fresh, healthful and delicious baked goods is our highest priority. 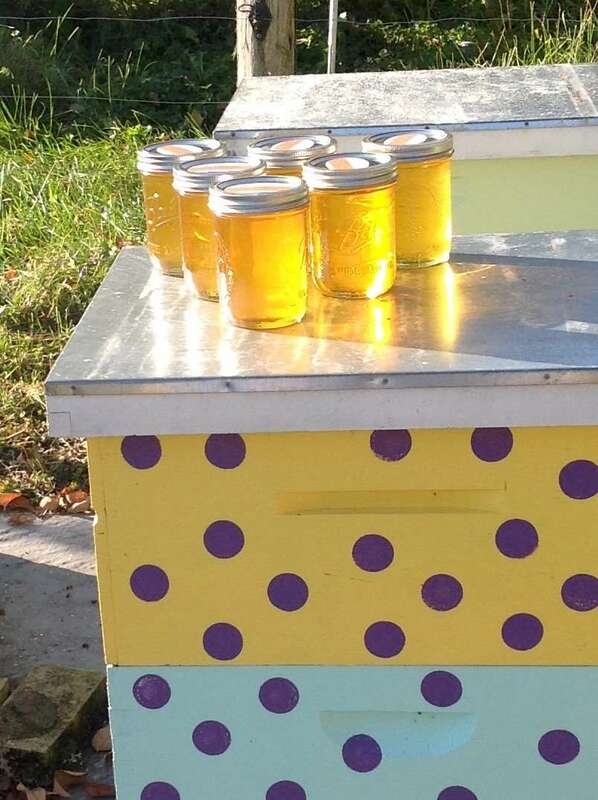 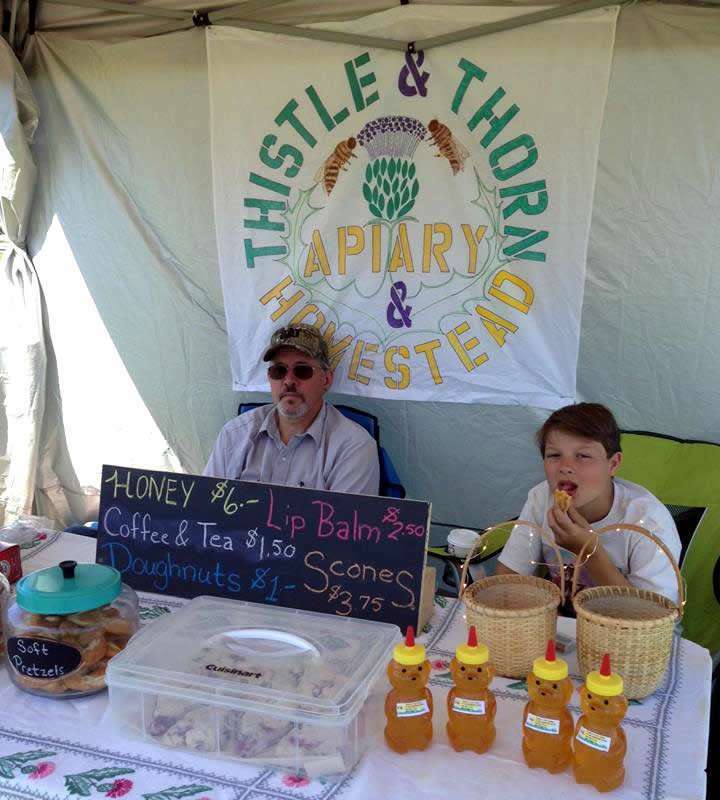 While supply lasts, Ted and Martha are selling raw honey from their home, Craftsbury Common, VT. Connect with them using their contact information in the upper right corner of this page.